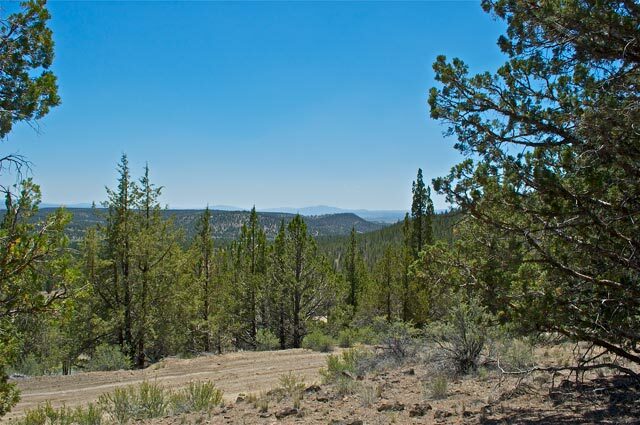 Installments as low as $210 monthly! 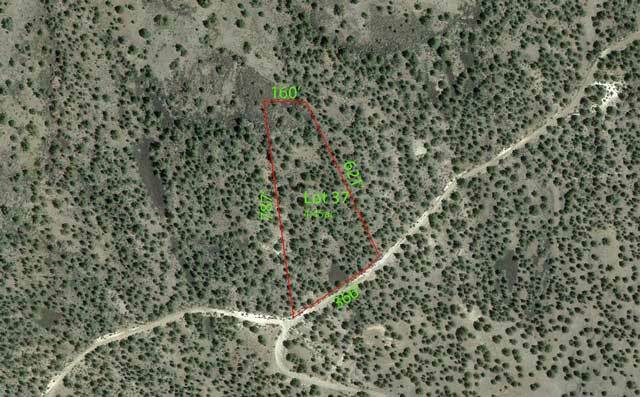 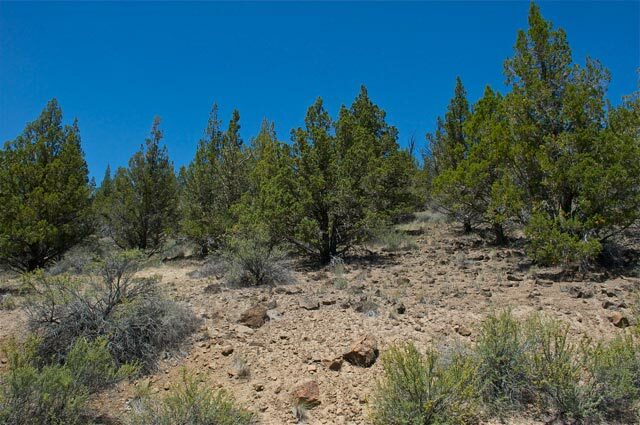 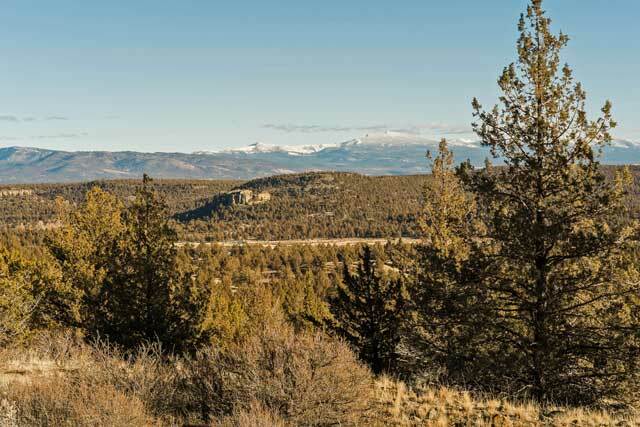 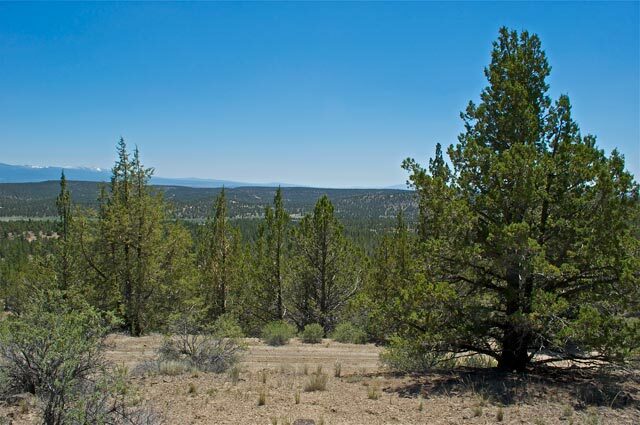 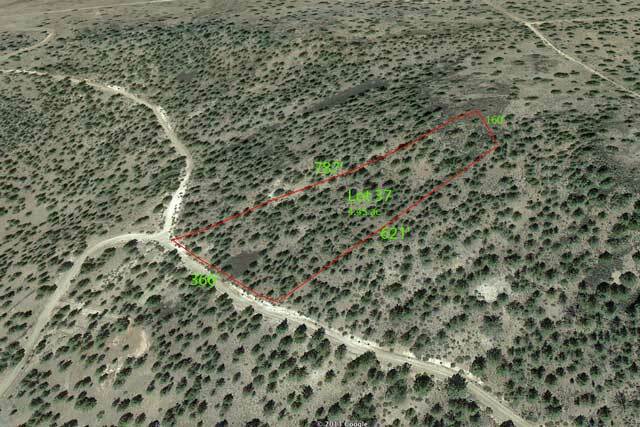 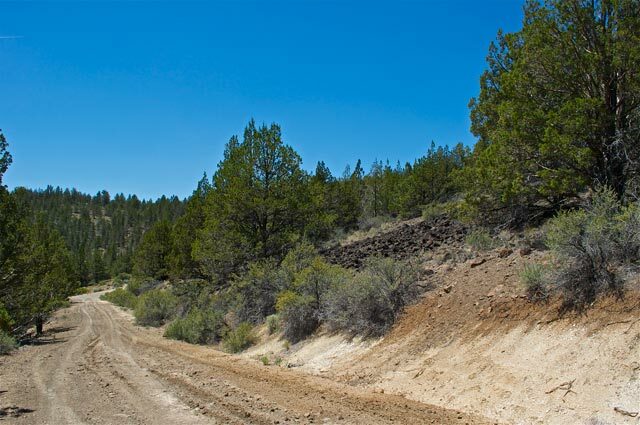 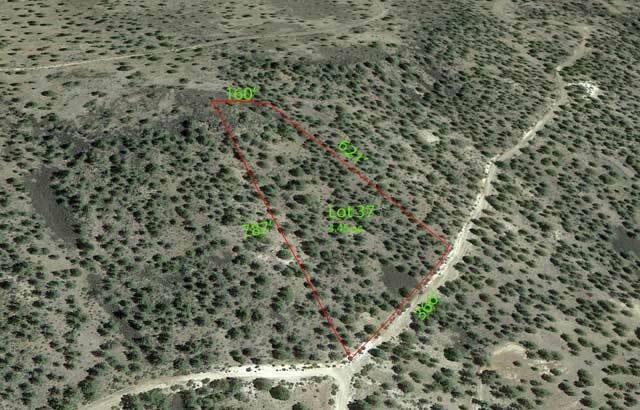 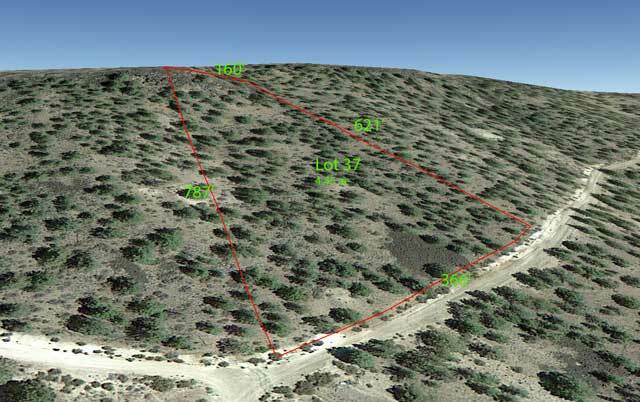 This 4.45 acre property is located about an hour south of the Oregon border, about 5 miles north of Alturas, California in Modoc County. 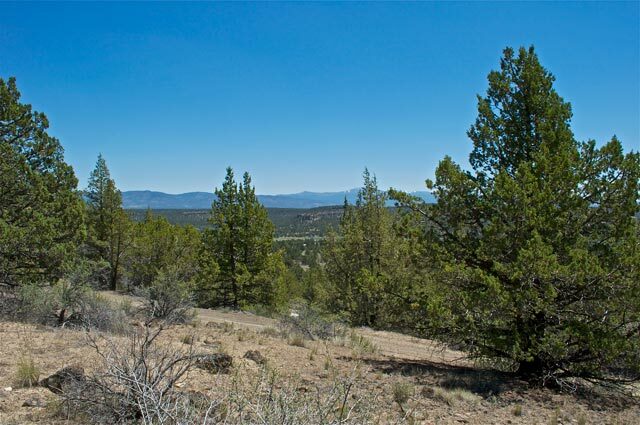 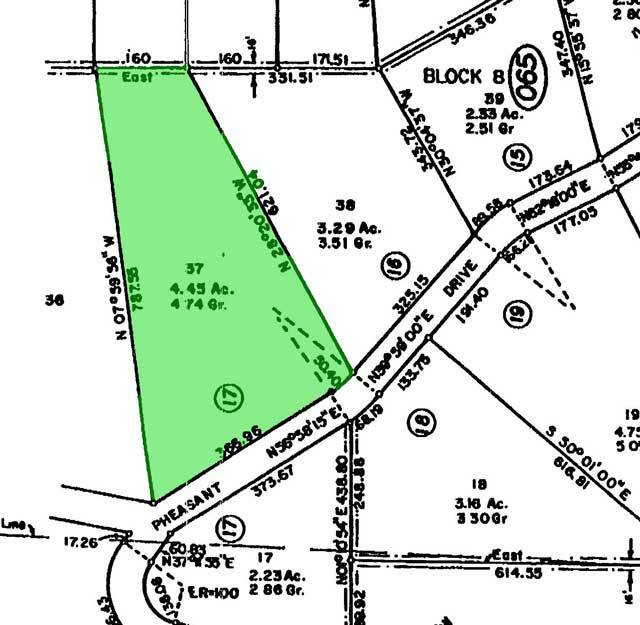 This property is located in the Modoc Estates where you can find a mix of open undeveloped land and some scattered homes.This subdivision is surrounded by the Modoc National Forest and it's millions of acres of undeveloped forest land for you to hike, fish, hunt and explore. 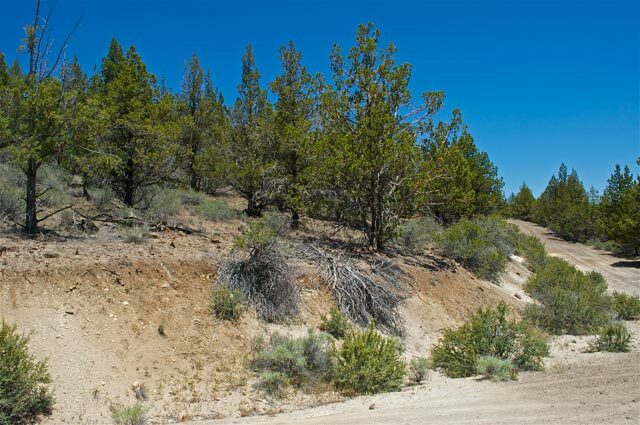 Taxes are under $300 a year, there is an association and the dues vary but at this time they are $30. 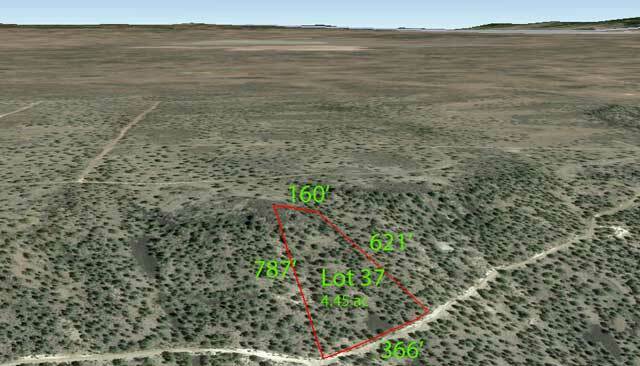 with monthly payments of approximately $210.